The Food Processing Suppliers Association (FPSA) is pleased to announce that its Meat Industry Suppliers Alliance Foundation (MISAF) raised over $100,000 on Thursday, March 22nd during the Foundation Banquet and Auction held at the FPSA Annual Conference at the Loews Ventana Canyon Resort in Tucson, Arizona.  These funds are used to support the MISA Foundation’s Scholarship Program for deserving students studying meat sciences at universities throughout North America. The application period for the 2018 MISA Foundation scholarship is currently open and the deadline for submission of applications is May 11, 2018. Interested students can find more information online at https://www.fpsa.org/giving-back/ or contact Ann Marie Penaranda at 703-663-1213 or apenaranda@fpsa.org. 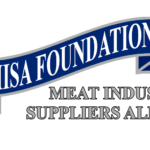 MISA is the not-for-profit meat industry council of the Food Processing Suppliers Association that is actively engaged in continuous improvement on behalf of its members as well as the meat industry. We further the ability of our membership to connect with each other and with our customers, while being an active industry advocate at the forefront of issues that have a -direct effect on our membership.